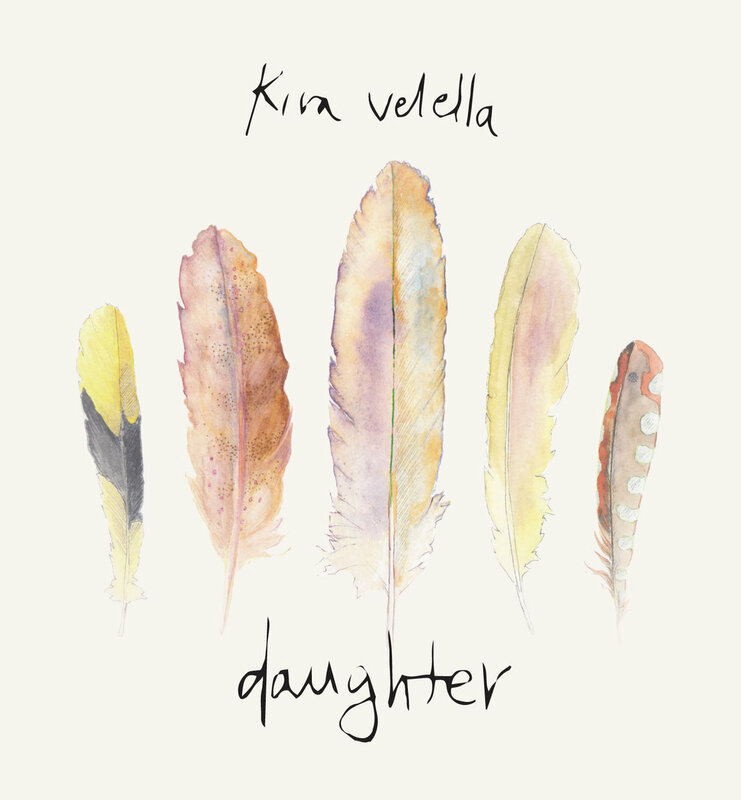 Singer-songwriter Kira Velella’s debut EP finds her among the likes of Eleanor Friedburger, Laura Marling, and Waxahatchee, all relatively interchangeable but impeccable musicians. Velella’s soothing acoustic guitar matches her sweet, high voice in a mix that easily could’ve been bland but is pretty and catchy enough to be a very pleasing listen. “Lover, Move” starts after a couple seconds of silence with a quiet and rhythmic guitar line. The EP’s longest song, it is just Velella, singing and playing guitar. It’s a pretty folk song – they all are. “Come Down” and “Blood Moon” are the same (although “Come Down” has a very effective moment towards the end when Velella dubs over herself vocally). “Act Your Age” and “Barn Swallow” have subtle electric guitar behind Velella, breaking up the solely acoustic sound. And the finale, “Found Her, Found Her” benefits from hand clapping and Velella’s washboard playing, which sounds as percussive as it does rhythmic. Velella’s voice is vulnerable and beautiful. The soprano pitch of her singing complements the clean sound of her guitar. Velella wisely went for a polished production, instead of a lo-fi, fuzzy sound. It is as nostalgic for 70’s folk as it is current indie-folk, and it’s refreshing, as many indie-folk singer-songwriters have been branching a little too far out lately. It’s simple while being complex, catchy, and it all works, so it succeeds as a folk album. It’s a promising debut, and Velella’s music could fit right in alongside her established contemporaries. If you like this, try: Waxahatchee. Her all-acoustic debut, “American Weekend,” is more related to Velella, but her sophomore album, “Cerulean Salt,” is better overall.